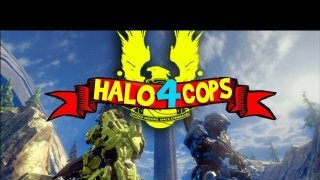 Halo Cops is an action comedy series by Papa Jake. The episode lengths are inconsistent with some being very, very short. Huge suggestion to machinima creators, make a playlist for series.